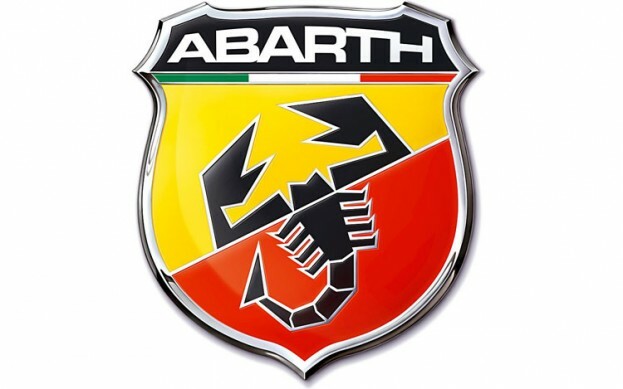 Abarth are having an exclusive track driving experience at Rockingham Motor Speedway this weekend with Times+ and they have asked me to do an air display to entertain the guests during the lunch break – CAA have granted approvals and I’ll be able to perform the air display over the track infield area with a display line parallel to the grandstand which is great. The event is being hosted and run by The Racing School who have track day driving experiences at Rockingham regularly. This time the guests will experience the Abarth 500 and Abarth Punto Evo on the track and car-control area… sounds great fun and hopefully I’ll get the opportunity to join in if weather allows as I’ve driven the Abarth 500 with an esseesse kit which was potent but it would be great to see what the Abarth 500 Assetto Corse race car can do – BTW I’ve got another air display to do that day at the Gransden Agricultural Show at 16:30 so it might be tight timing wise but fingers-crossed. Rockingham, near Corby, Northants, is Europe’s fastest banked oval racing circuit, with the unbeaten lap record for the 1.5 mile oval set at 24.719 seconds by Tony Kanaan in his Ford/Lola Champ Car on 22nd September, 2001 – an average speed of 215.397mph! After almost ten years of planning and 23 months of construction work, Rockingham Motor Speedway came to life at noon on Monday 15th January 2001. The international motorsport venue is the first purpose built race track in the UK since Brooklands in 1907 and has transformed the industrial wasteland left by the British steel works into an asset that the people of Corby and Northamptonshire are justly proud of. Rockingham hosts a range of race events including the BTCC British Touring Car Championship, British F3/GT and the Pickup Truck Racing Championship on the oval. Throughout the rest of the season, Rockingham hosts activities both on and off track, including track days, testing, manufacturer events, corporate days and gift experience days.